Although changing the capital structure of the firm does not change the firm's total value, it does cause important changes in the firm's debt and equity. We now examine what happens to a firm financed with debt and equity when the debt-equity ratio is changed. To simplify our analysis, we will continue to ignore taxes. This is the famous M&M Proposition II, which tells us that the cost of equity depends on three things: the required rate of return on the firm's assets, RA, the firm's cost of debt, Rd, and the firm's debt-equity ratio, D/E. 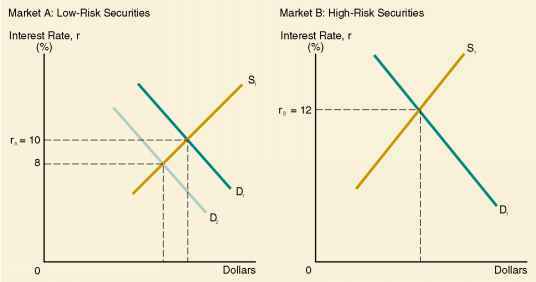 Figure 17.3 summarizes our discussion thus far by plotting the cost of equity capital, Re, against the debt-equity ratio. As shown, M&M Proposition II indicates that the cost of equity, RE, is given by a straight line with a slope of (RA — RD). The y-intercept corresponds to a firm with a debt-equity ratio of zero, so RA = RE in that case. Figure 17.3 shows that, as the firm raises its debt-equity ratio, the increase in leverage raises the risk of the equity and therefore the required return or cost of equity (RE ).